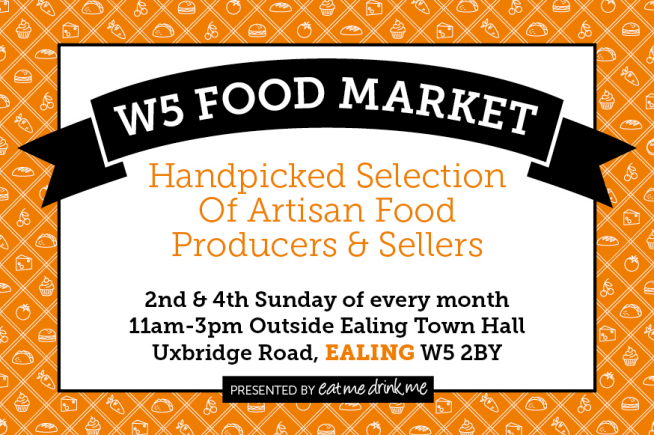 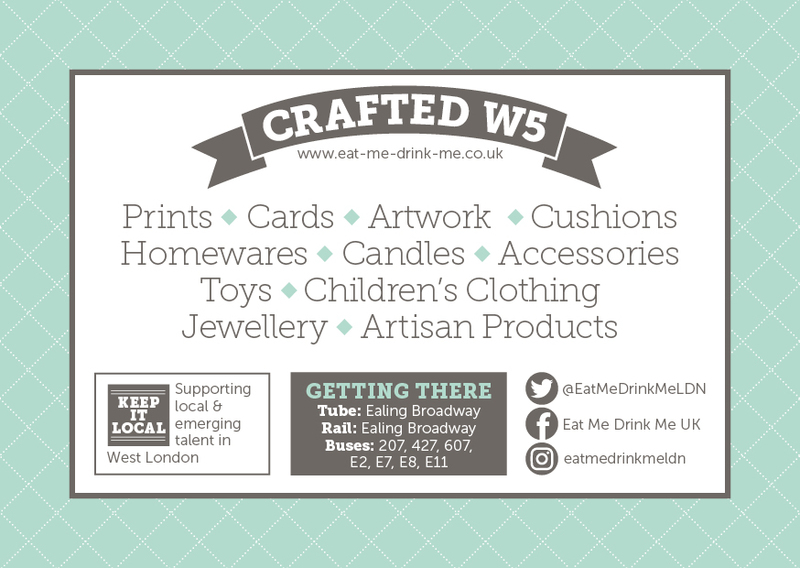 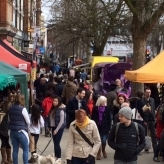 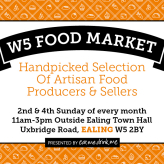 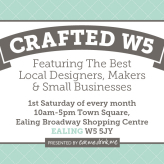 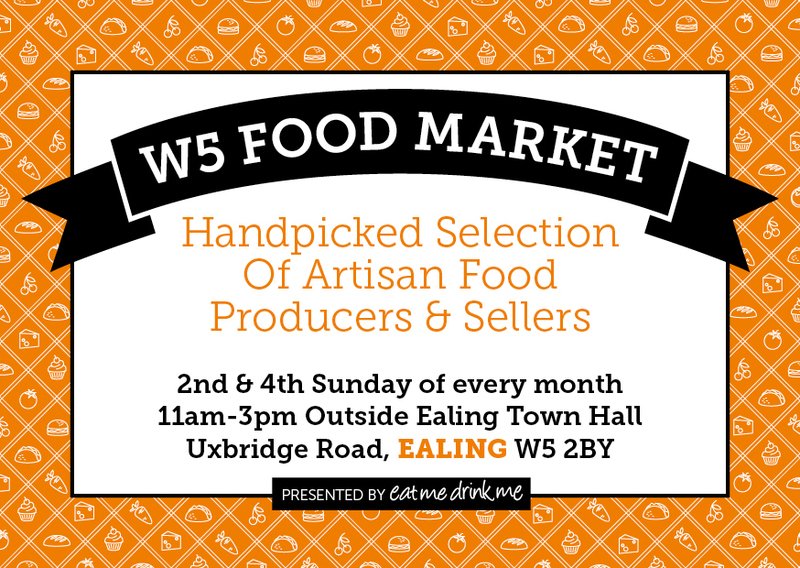 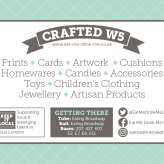 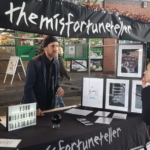 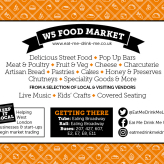 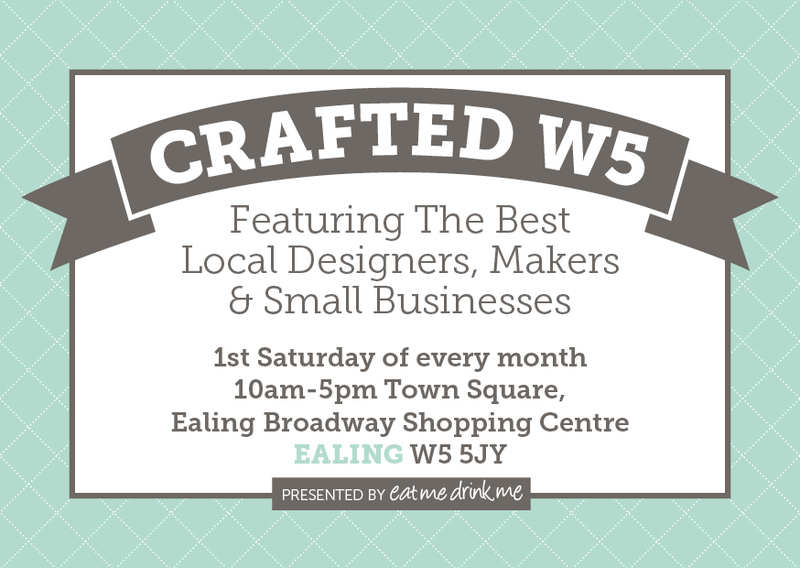 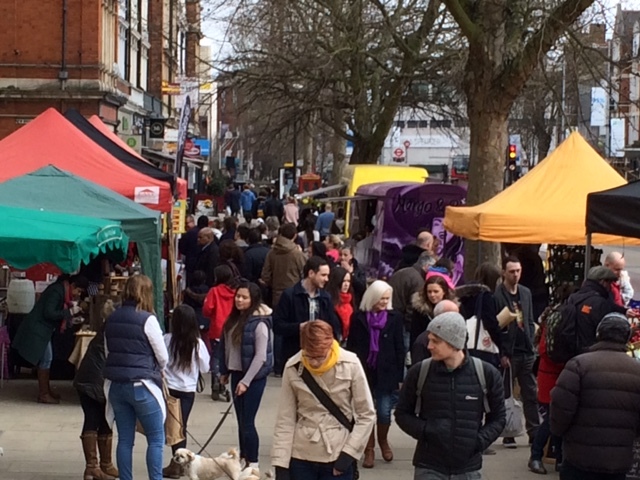 We are delighted to announce the return of W5 Food Market to the Ealing Town Hall forecourt. 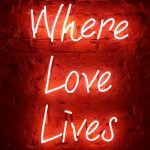 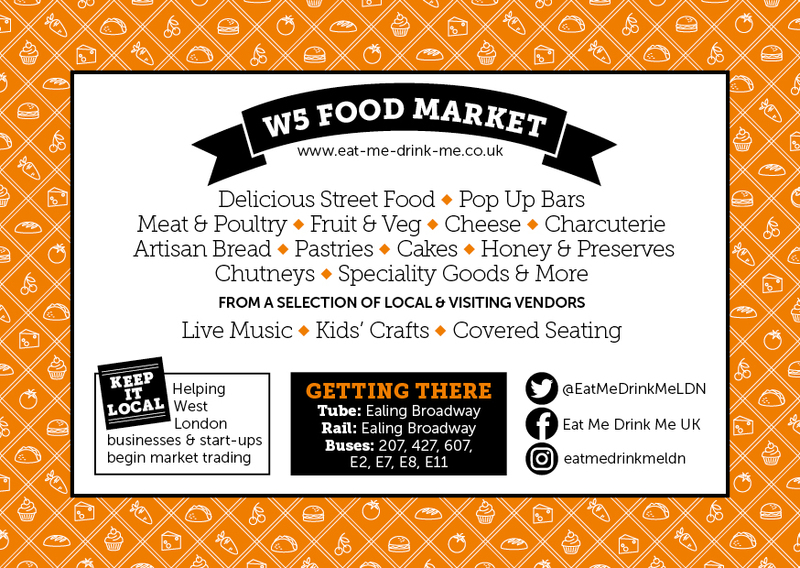 Launching on Sunday 9th October, our selection of artisanal food producers and sellers, plus gourmet food stalls are all handpicked by Eat Me Drink Me. 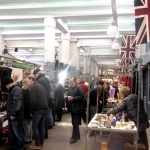 We’ll be there two Sundays a month until the end of the year, so put these dates in your diary: 9 & 23 October; 13 & 27 November; 11 & 18 December (11am-3pm).